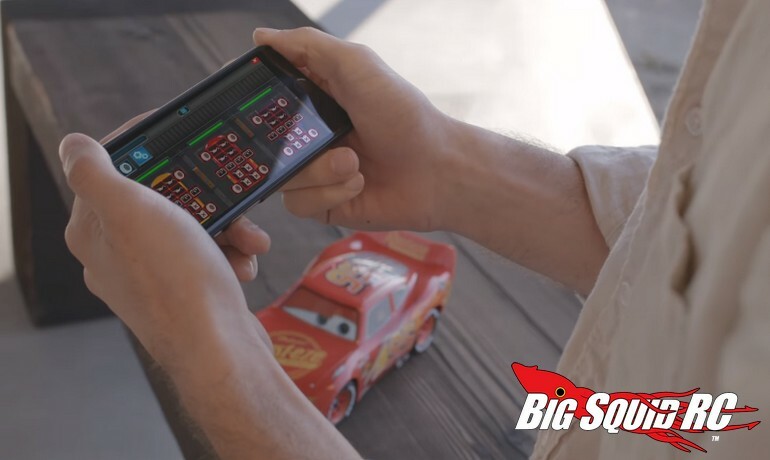 Sphero Ultimate Lightning McQueen « Big Squid RC – RC Car and Truck News, Reviews, Videos, and More! 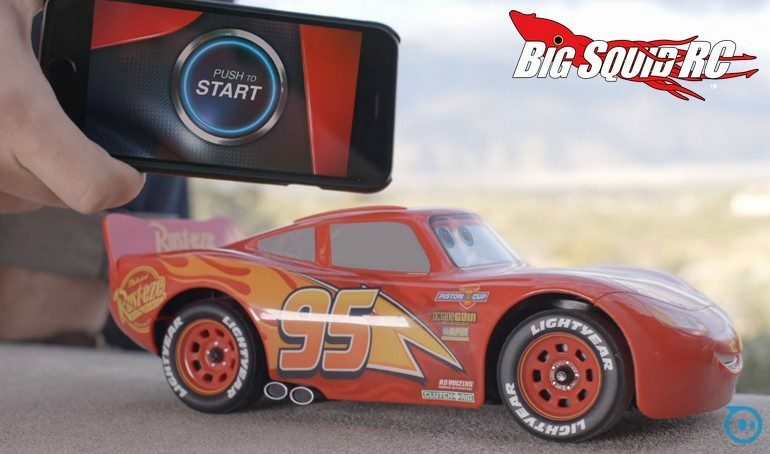 Sphero made big news yesterday with the announcement of their Ultimate Lightning McQueen. Why is it a big deal? Because, it uses next level technology. For example, it uses an LCD screen on the car to replicate Lightning McQueen’s eye movements. Then there’s a speaker that allows Lightning McQueen to speak and for sound effects. But wait, there’s more, much more! It also interacts with you. You can simply touch the car and it wiggles around in the same style of motion that you see Lightning McQueen do up on the silver screen. For us hobbyists who actually want to race the car, you bind it to a Bluetooth device and use that for the controller. Top speed comes in at a paltry 6 mph, but it should be quick enough for cruising through your house. 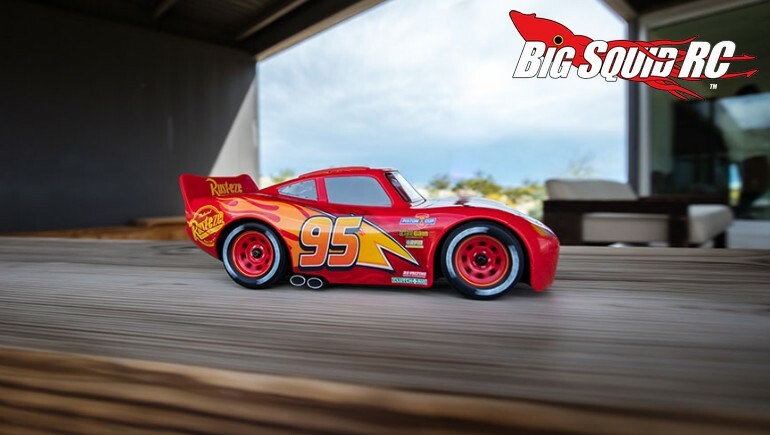 The Ultimate Lightning McQueen is priced at $299, they are shipping right now for your bashing pleasure, and you can get loads of cool information over on Sphero’s Website. Want to learn about Sphero? If so, check out This Link on BigSquidRC.